On ALL of our Prius models! 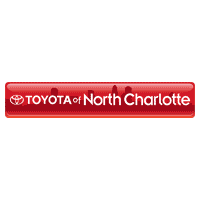 Cut costs and go green with the Toyota hybrid pioneer -a new Toyota Prius near Charlotte! Schedule a test drive- our Big City Low Prices on new Toyota cars are just a click away!